River Springs beauty with many updates & situated on desireable Bluff Drive! 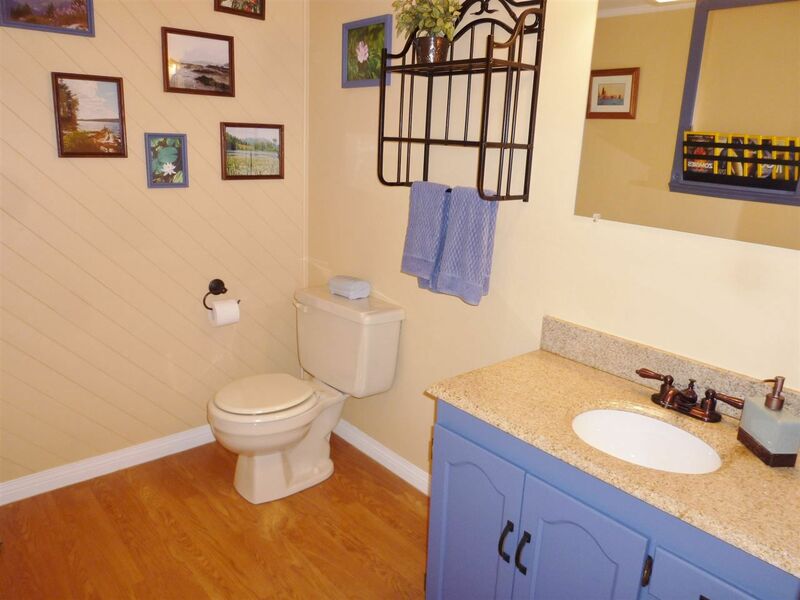 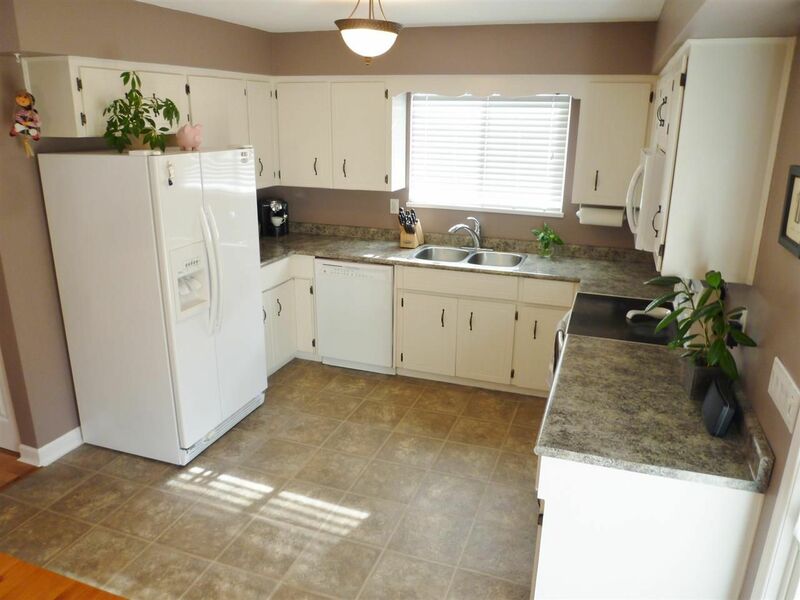 Remodeled 4 bedroom 3 bath home with laminate floor, freshly painted and ready to move in. 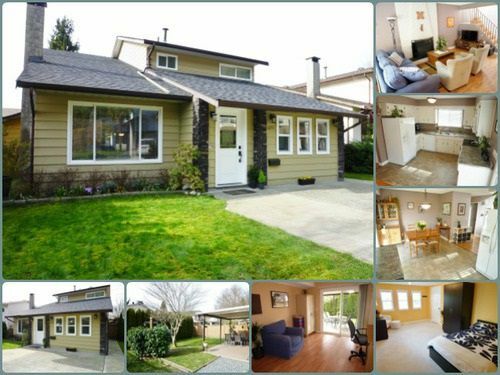 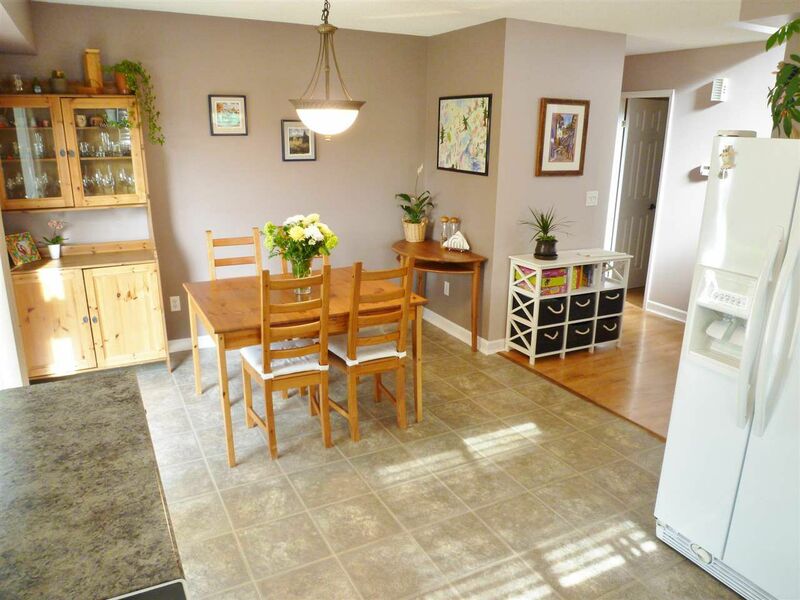 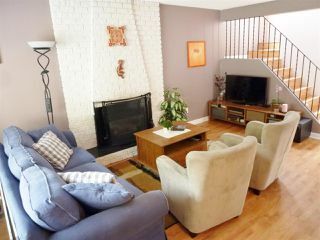 Over 1850 square feet, this lovely family home has warm Gas Fire Place in Living Room, is open to the large sunny kitchen with dining area which opens to private fenced back yard, great for family gatherings & weekend get-togethers. 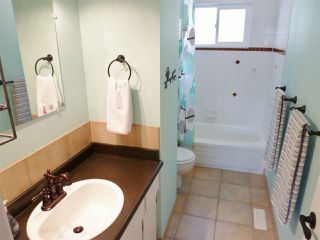 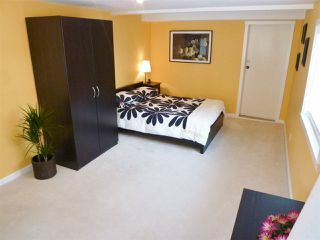 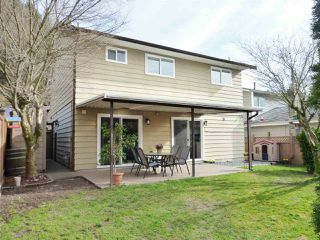 Upper level has 3 bedrooms, 1 on main and Master has 4 piece ensuite with soaker tub. 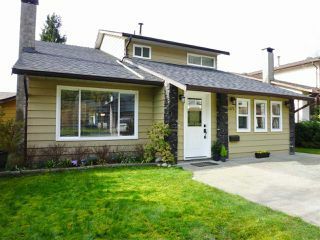 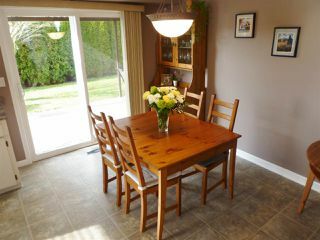 Upgrades include new windows, doors, Hot Water tank, 2010 Roof, carpets, exterior fencing, too many to list. 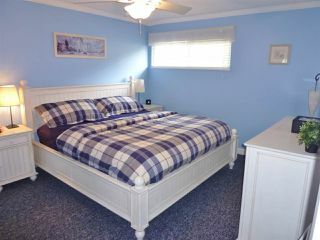 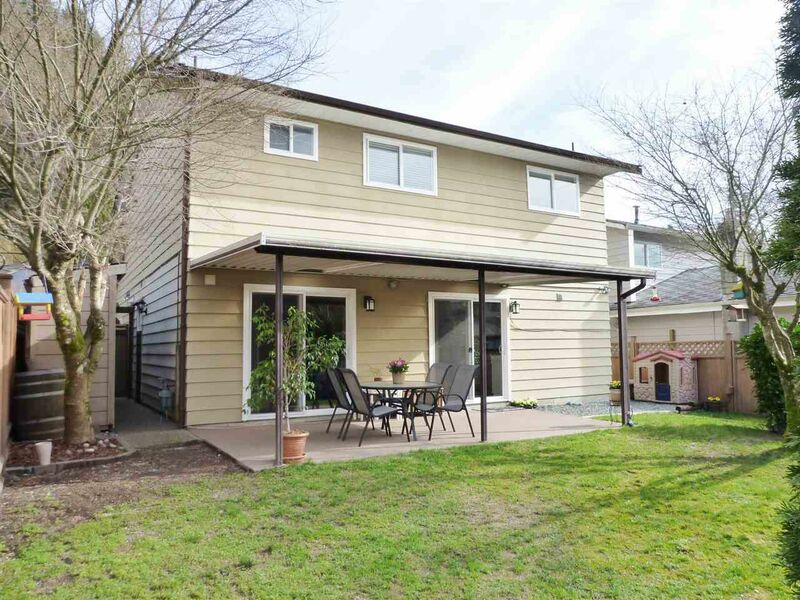 This community also boasts private lake, outdoor pool and tennis courts. 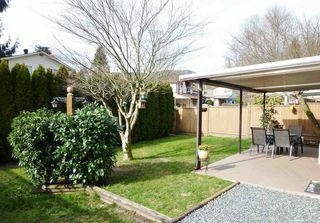 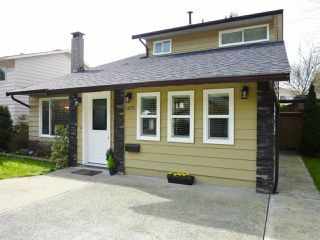 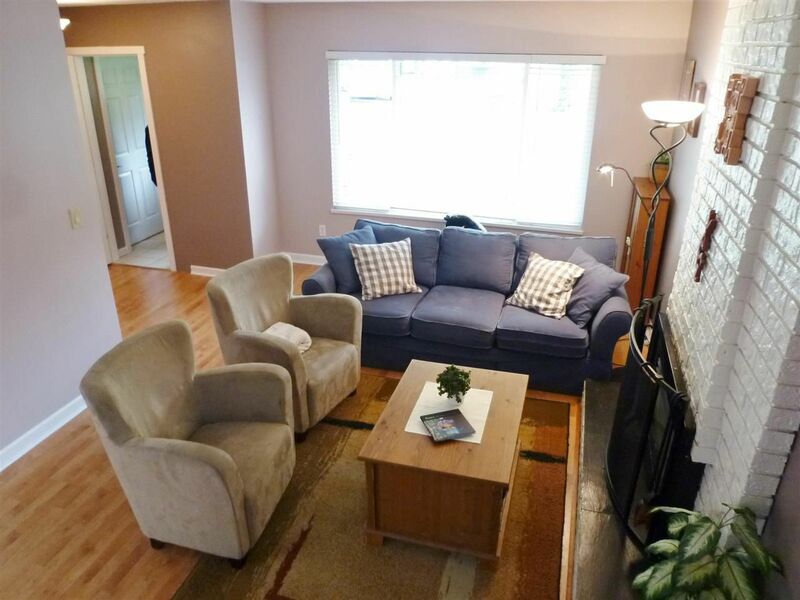 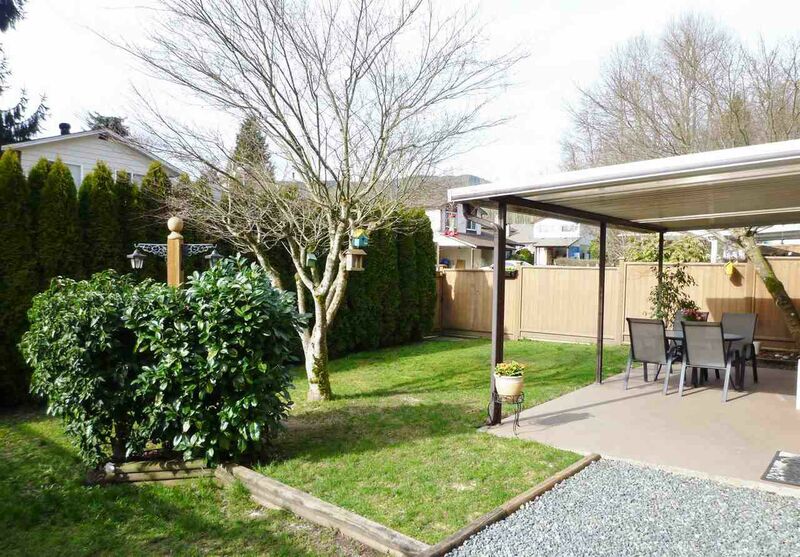 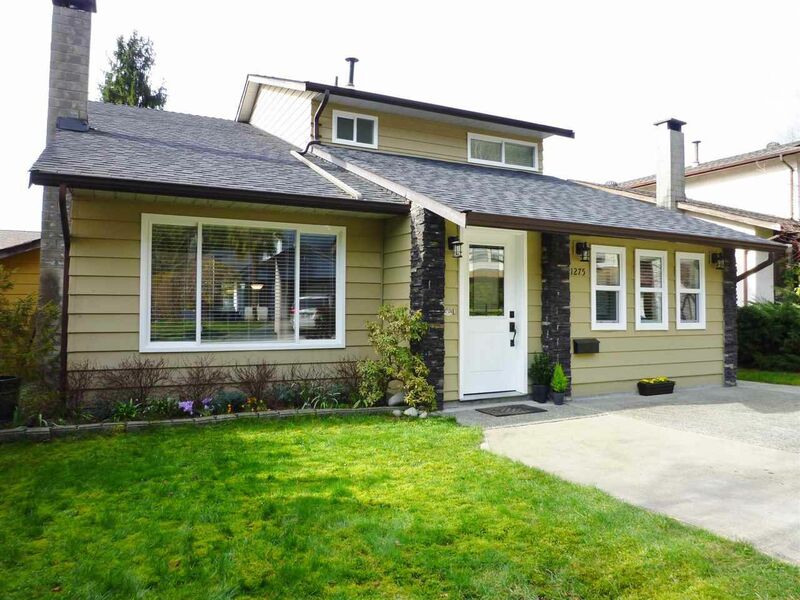 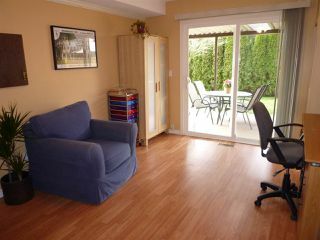 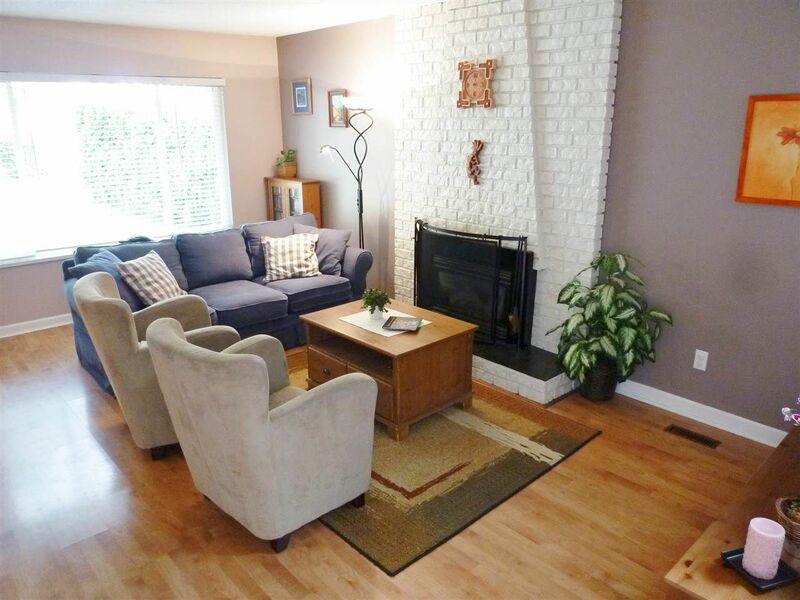 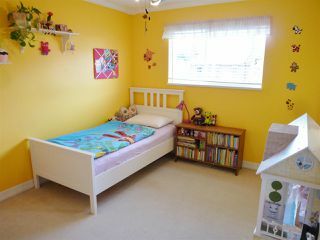 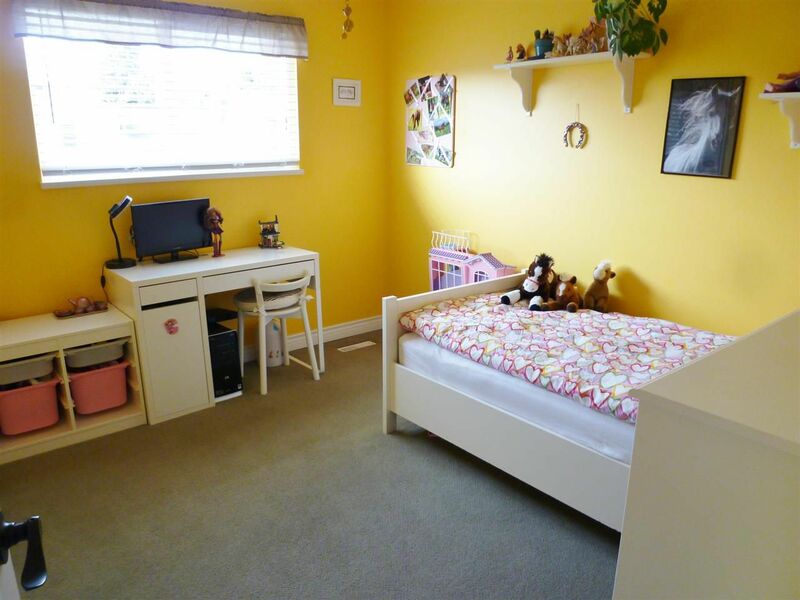 Plenty of parking and Close to all levels of schools, Evergreen Line and Coquitlam Center. 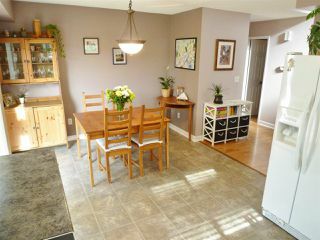 Open house Sat & Sun March 5 & 6 2-4PM.